The weekend has seen three-year-old crypto startup Red Pulse (RPX) unveil an open-research platform called PHOENIX (PHX). The news signals a significant developmental step for the Hong Kong-headquartered Red Pulse. From August 11-20, Red Pulse will conduct a token swap procedure whereby extant NEP-5 token – RPX – will be converted into the native PHX token of PHOENIX. Per its new, dedicated website, PHOENIX represents the “next evolution” for Red Pulse – a project best known for having been the first-ever project launched atop the NEO (NEO) blockchain network. Launching well-ahead of schedule, the PHOENIX knowledge ecosystem will be characterized by five features that will differentiate it from Red Pulse’s extant platform. According to the ‘Red Pulse PHOENIX Development Plan’, these core elements will be:  Proof of Creation,  Proof of Ownership,  regulatory compliance,  intellectual property (IP) protection, and  accountability. The team did acknowledge that Red Pulse’s initial smart contract for its RPX token “was a resounding success” in so far as it established the foundational layer upon which the Red Pulse ecosystem relies upon. 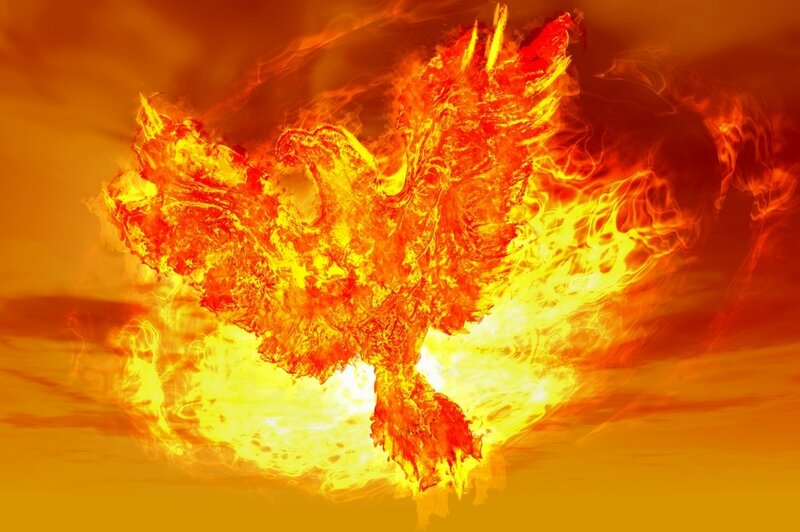 In order to implement the aforementioned infrastructural upgrades, however, Red Pulse must create the new PHOENIX smart contract – which the PHX token will be tied to. As for details regarding August’s RPX-to-PHX token swap, all RPX-listed cryptocurrency exchanges (such as Binance and KuCoin) have agreed to administer it on behalf of RPX holders (at a 1:1 ratio). For NEO wallet holders, they will be airdropped their proportionate share of PHX tokens on August 19. For those wishing to learn more about Red Pulse’s upcoming PHOENIX upgrade, their YouTube channel has uploaded the three-hour livestream from the weekend’s Seoul-based roadshow event. Looking ahead, this upcoming weekend will see the Red Pulse team present in Tokyo, and then Hong Kong on the Friday thereafter. Check out our full report of everything that was announced during our PHOENIX event.